ExpressVPN:- As you all know that in this Era of the internet it's really hard to protect our privacy And if you want to protect yourself then there are so many VPN Apps in the market. But Most of them are just making people fool. They are taking money from people but not giving them full protection. But guys today I am going to tell you about a really useful VPN app called Express VPN. I have personally used this app and I found it very useful. There are so many VPN apps in the market right now So what makes ExpressVPN different from others Let's talk about that. So ExpressVPN is a lightning fast VPN proxy service engineered to protect your privacy and security. With just a few taps, you can browse the internet securely and anonymously. So now I am going to tell you about some of its features that you will not find in any other VPN app. 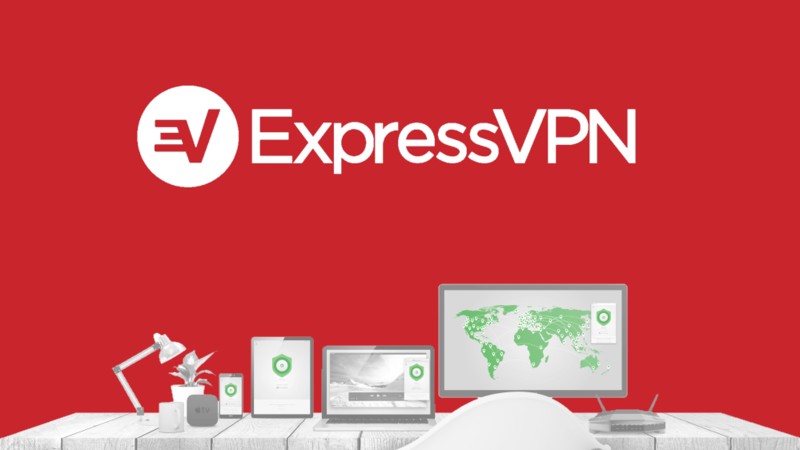 ExpressVPN provides 145+ connection locations in 94 countries. This app provides unlimited bandwidth and because of that, you will get faster speed than any other VPN app. If you find any problem then you can also contact ExpressVPN by live chat or Email. They provide 24/7 customer service. They give you encryption with UDP and TCP protocols. So your privacy will remain safe And you can protect yourself from other threats on the internet. This VPN works with wifi, LTE/4G, 3G and all mobile data carriers. This app is very easy to use and its layout is very clean. You can find this App on both Android and Ios operating system and you can also use this app on your desktop. You will get 7-day free-trail when you first registered on this App. After that, you can pay $12.95 for one month and if didn't find this app useful then there is a 30 days money back guarantee. If you want to save money then you can buy 6 months or 15-month plan for $59.95 and $99.95 respectively. If you are thinking that this app is costly then don't worry, this app will worth your every single penny. So, if you are looking for a useful VPN app then you should definitely give this app a try.